Taking a balloon ride over Napa Valley is absolutely magical and should be on your list of things to do. But, after reading about some great adventure travel destinations and seeing the breathtaking photos of the sites, we thought it would be a good idea to look passed our own backyard. If you’re looking for other amazing places to fly over and take-in the sights, here are some of our top recommendations. 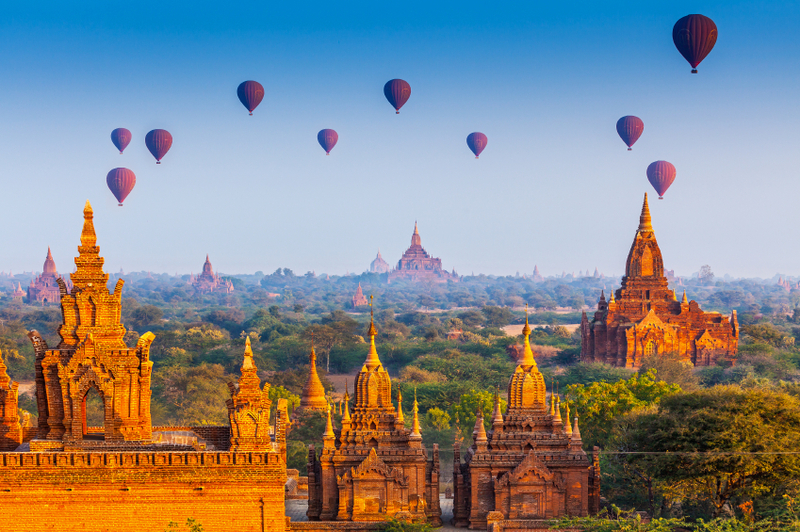 There’s nothing like seeing the sunrise over the ancient temples of Bagan in a hot air balloon. For many, it’s one of the most incredible, breathtaking travel experiences. There are over 2200 temples and pagodas on the plains of Bagan, most constructed between the 11th and 13th century, the final markers of what was once a thriving kingdom. To say that there is truly nothing like it in the world would be an understatement. 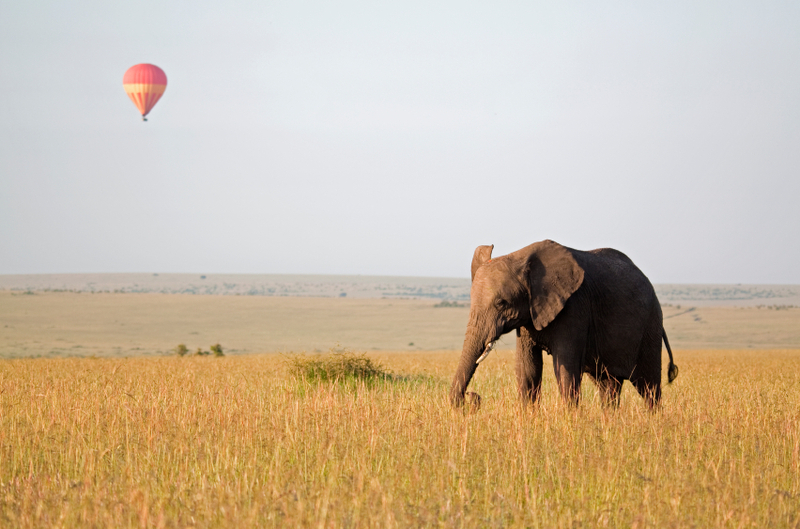 Can you imagine floating just above some of Africa’s most spectacular wildlife? 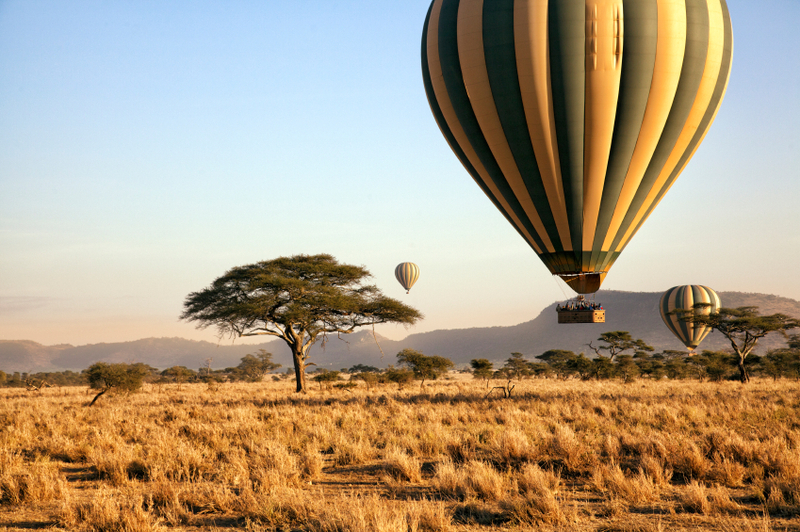 There is nothing quite like a hot air balloon over the Kenyan landscape, providing a bird’s eye view of the best East Africa has to offer in the Maasai Mara National Reserve. This massive game reserve is filled with amazing wildlife, including giraffe, elephant, zebra, lion, cheetah, wildebeest and more. 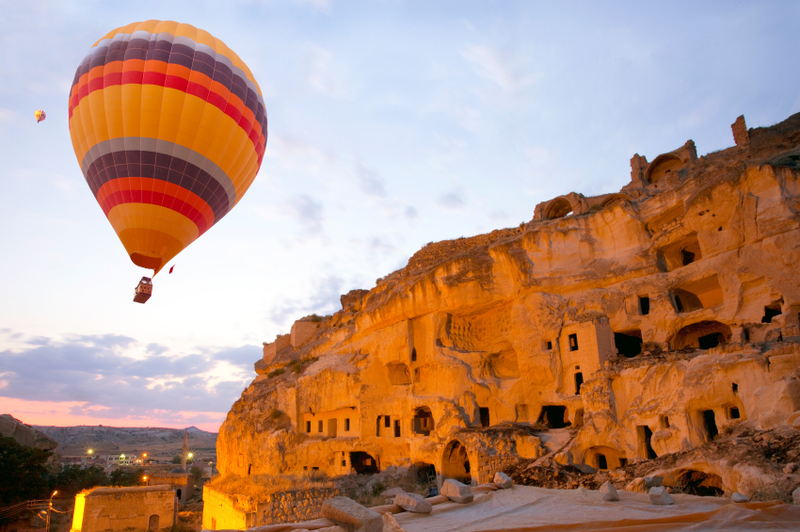 Cappadocia looks as if it was plucked from a whimsical fairytale and set down upon the stark Anatolian plains. It’s filled with otherworldly natural sites, most notably the “fairy chimneys,” tall, cone-shaped rock formations clustered in Monks Valley and elsewhere. Cappadocia is often ranked as the No. 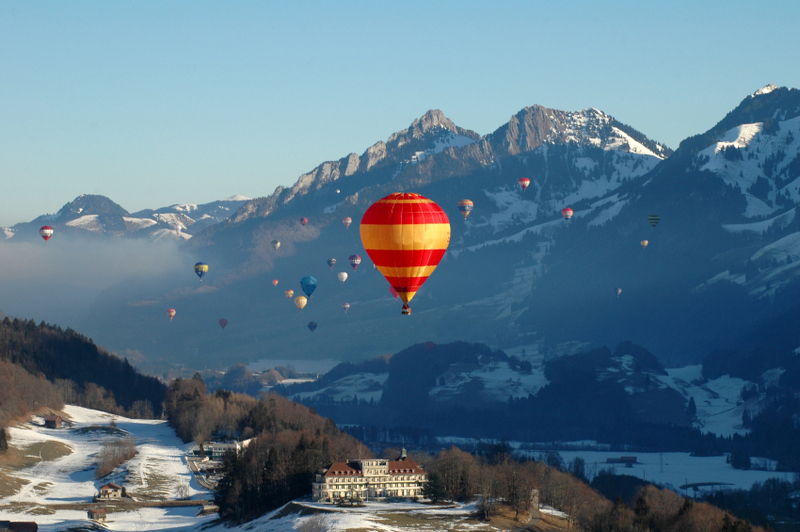 1 place on Earth for a hot air balloon ride. 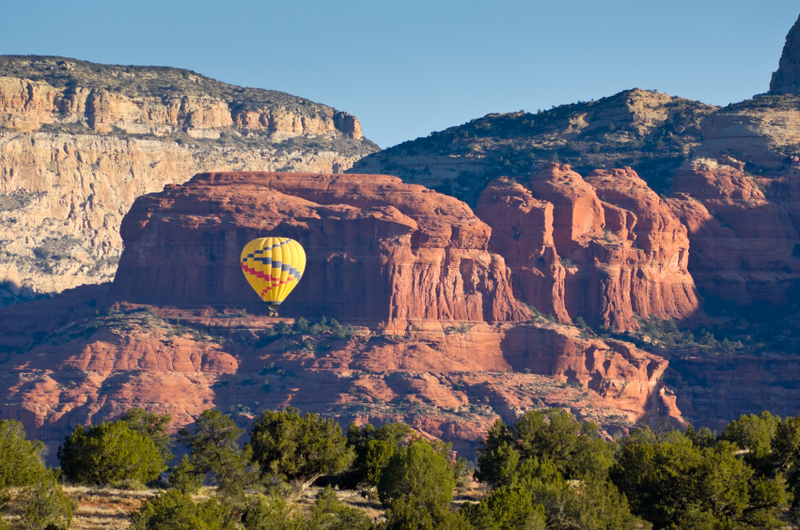 Sailing above the massive, vibrant red-rock formations in Sedona is a truly amazing experience. A sunrise takeoff is especially incredible with the sun lighting up the fiery landscape. Lions, hippos, leopards, giraffes, and zebras thrive on the grassy plains of the Seronera River Valley, as you’ll witness on a Balloon Safari. Flights also catch sight of the estimated 2 million wildebeest that migrate from Kenya to Lake Victoria each year, often passing through the valley between May and early June and again from late October to December.